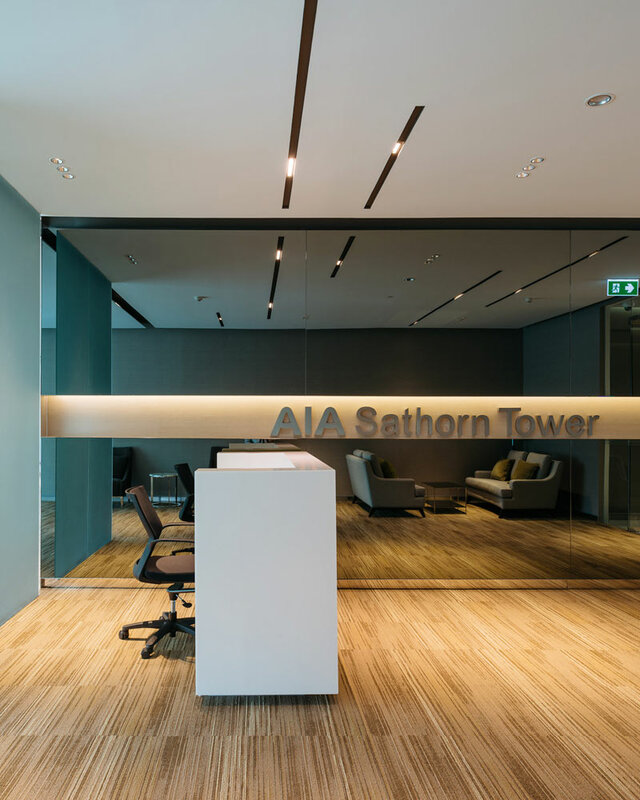 AIA Sathorn Tower is a Gold certified LEED building designed by the Steven Leach Group. 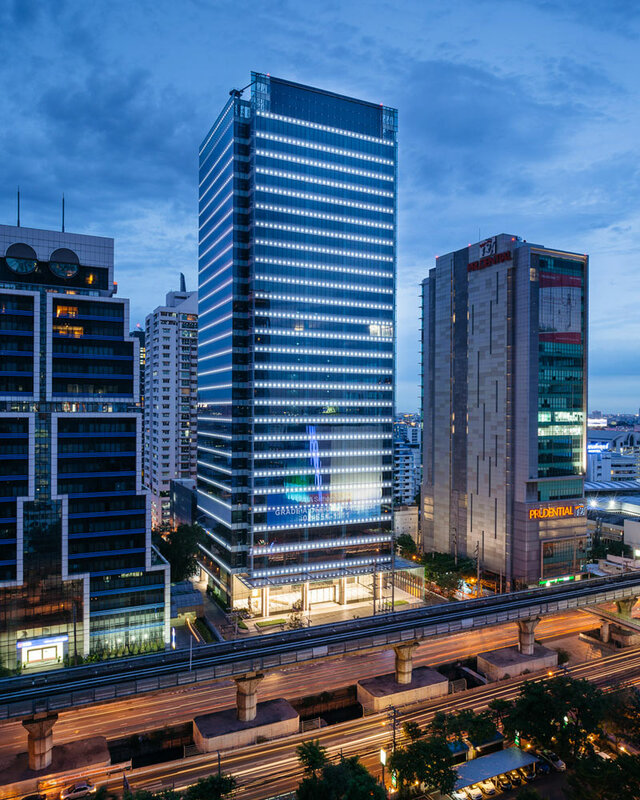 Located right along Sathorn Road, the heart of Bangkok’s business district, AIA Sathorn Tower is a distinctive Class A commercial office building. 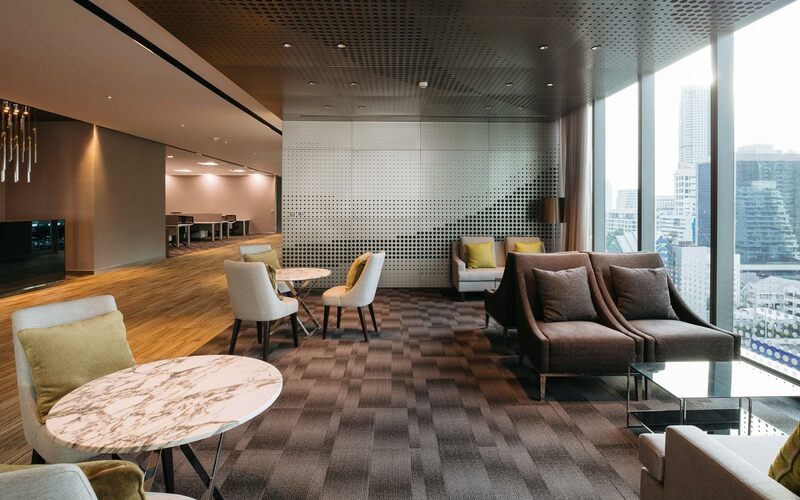 Accessible from several mass transit stations, this iconic glazed office building graciously ascends 29 storeys above the bustling street level. 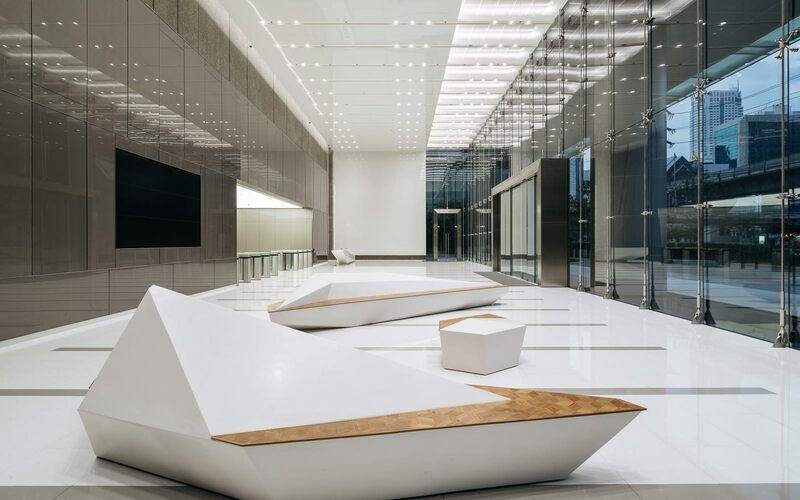 A bespoke retail podium and midrise parking structure complement the main office tower structure. 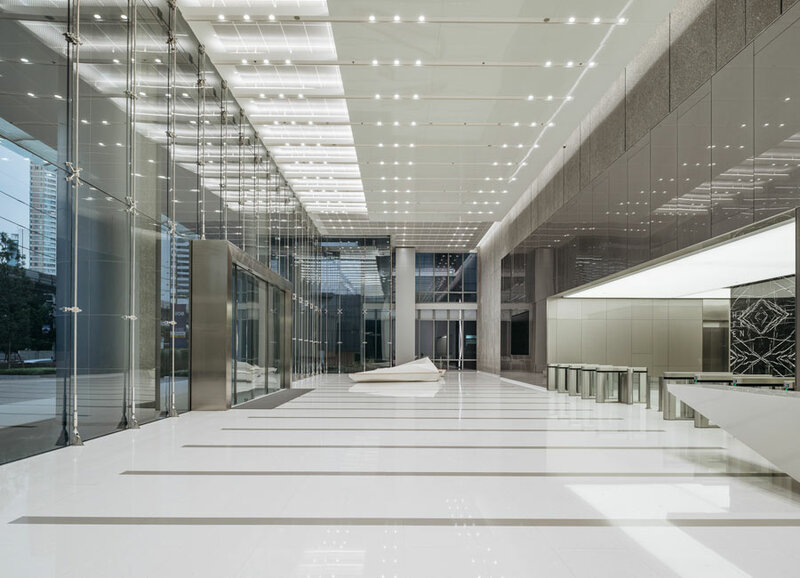 This building will definitely attract premiere companies seeking to boost their brand profiles. 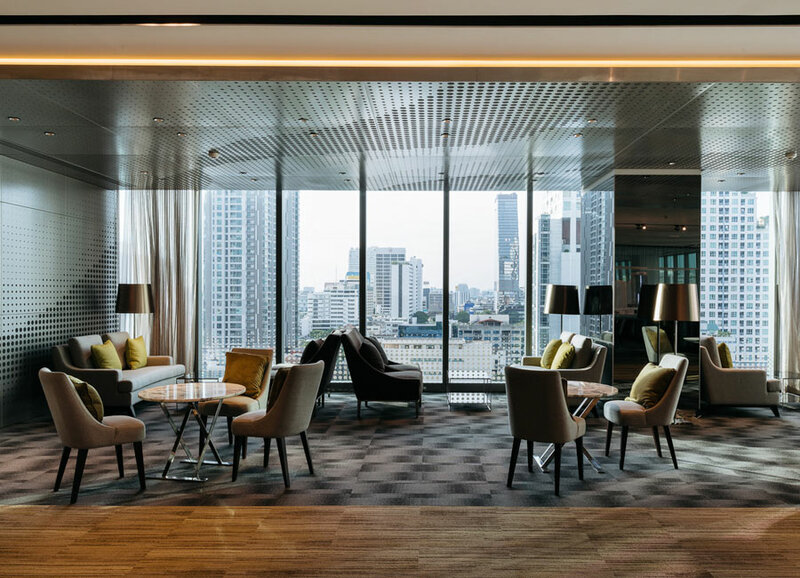 Inside and out, the design is a pioneer in terms of environmental responsibility, energy efficiency, and a sustainable quality of life.